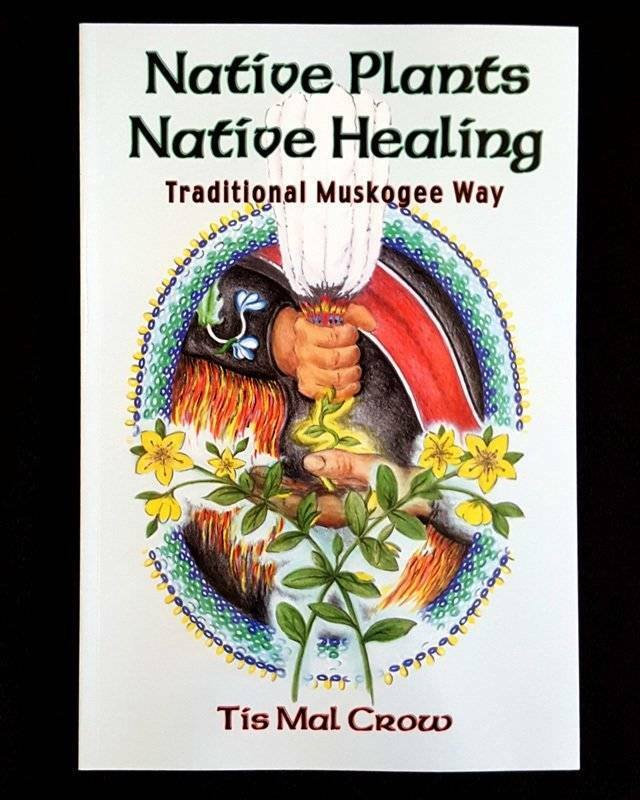 Tis Mal Crow, of Cherokee and Hitchiti descent, has been working with tribal elders since childhood studying the medicinal uses of plants and traditional native root doctoring techniques. The information he shares in this book was passed down to him by elders as it had been passed down to them and their ancestors for thousands of years. A root doctor and herbalist, Tis Mal Crow has been teaching herbal classes and workshops for over twenty years. He works with other indigenous healers and herbal groups internationally to promote the medical uses of herbs and is working for the conservation of the wild habitat needed to sustain the growth of medicinal herbs. Thirty percent of North American vascular plants are going or gone. To comprehend this statistic is to live with grief. We are losing our plants because we forst lost a singular critical species- the indigenous healer. We systematically committed genocide upon those who held sacred the secrets of our relationship with plants. Tis Mal Crow is one of a handful of indigenous healers alive today.